My family and I just returned from a road trip out west. One of the stops we made was Mount Rushmore. There is nothing quite like seeing it in person to truly appreciate how small you are! As I was listening to the presentations I kept pondering what our walk with Christ has in common with this national treasure. Here are a few of those ideas. The workers conformed the mountain to specific images. Over a period of 14 years (1927-1941) Gutzon Borglum and 400 workers labored to carve the 60 foot images from the wall of granite. They did so with precision, measuring Borglum’s model, multiplying it by 10, and reproducing the measurements on the side of the mountain. Only then could the sculpting begin. Next to the sculptor, the most important person on the mountain was the pointer – the individual responsible for placing the measurements on the wall of granite. God is in the process of sculpting each of us into the image of Jesus. Do we think like Jesus? Love like him? Act like him? Are others seeing Jesus in us? It is the Sculptor’s plan that they would. He is carving, conforming us to a specific image. Ninety percent of the mountain was sculpted with dynamite. When you see the precision of the work this statistic becomes all the more remarkable. Because the granite was so fine, it didn’t crumble like most rock. Therefore, the workers would drill small holes, insert specific charges of dynamite, light the fuse, and George Washington would appear! Well, it wasn’t quite that simple, but dynamite remained the most necessary element for carving. There are things in my life that feel like a dynamite explosion. Perhaps your circumstances seem like that too. Those explosions seem so random, that I forget that God is divinely purposing them (Jer. 29:11, 13). He is intentional in the location of the charges, sloughing off the necessary sections of rock so that the image of Jesus may appear in my life. I really don’t think about the explosion of trials in my life from that perspective, but I should. Count it all joy, my brothers, when you meet trials of various kinds, for you know the testing of your faith produces steadfastness. And let steadfastness have its full effect, that you may be perfect and complete, lacking in nothing (James 1:3-4). The granite erosion rate is one inch every 10,000 years. 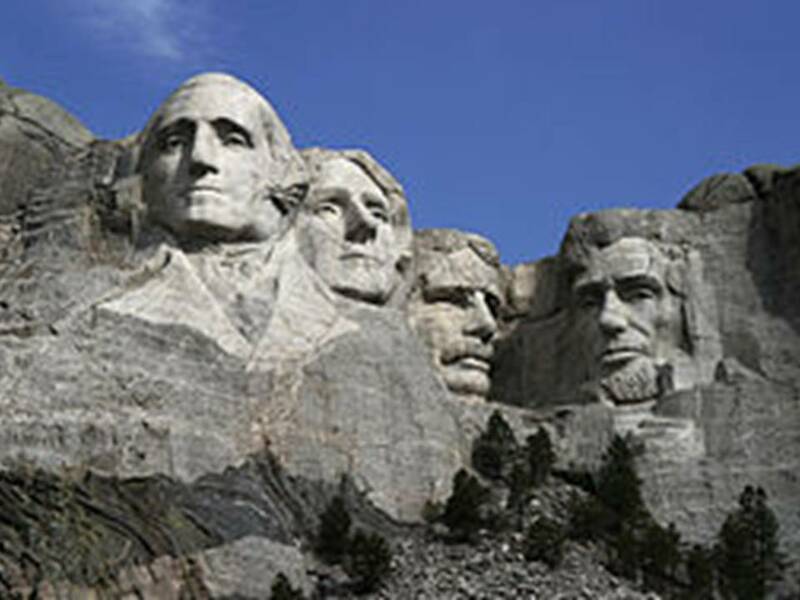 Theoretically, Borglum reasoned, when the United States of America had ceased to exist, the granite images would still remain, pointing to the great leaders of our past. One thing I do: forgetting what lies behind, and straining forward to what lies ahead, I press on toward the goal for the prize of the upward call of God in Christ Jesus (Phil. 3:13-14). 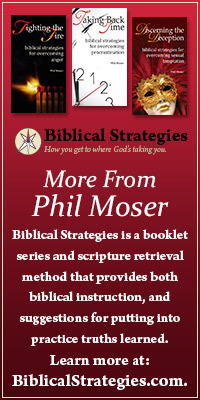 This entry was posted in Character of God, Christian Living. As I read this and thought of the hardness of granite, it reminded me how hard my heart was before Christ. After giving my life to Christ, the verse on trials that was brought to my attention was 1 Peter 1:6, “..though now for a little while, IF NEED BE, you have been grieved by various trials.” Trails, no matter how grievous they seem, are necessary for our good and His ultimate glory.